Are you struggling with confidence or feel you were more confident in the past? Every area of your life is affected by confidence and it's your responsibility to improve it. 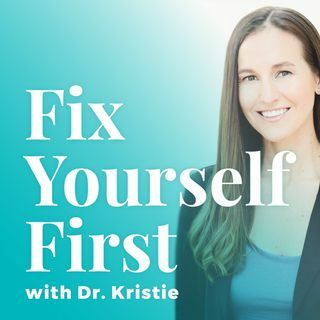 Dr. Kristie shares how to get your confidence back with actionable tips and techniques that work. From her tip of the day to your homework assignment, she will inspire you to be your best self.